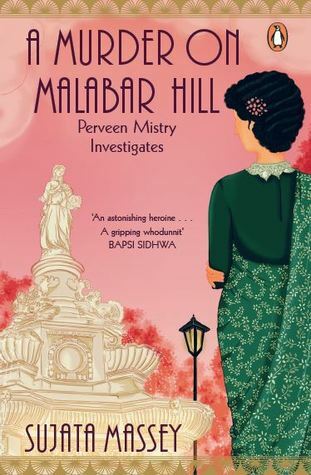 Sujata Massey’s historical fiction, A Murder on Malabar Hill takes us through pre-Independence India, positing Parveen Mistry as the first female solicitor in 1920’s Bombay. Working at her father’s law firm, Mistry Law, Perveen dives neck deep into the family matters of the Farid widows, who having lost their husband, Mr. Omar Farid know not what’s in store for them, financially and socially. 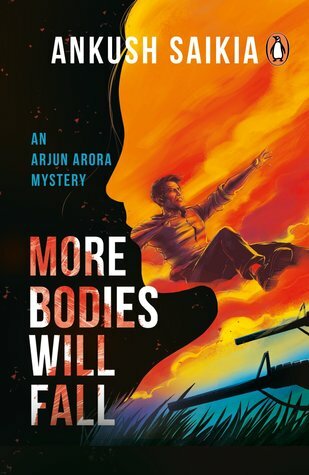 But when secrets begin to threaten the foundation of this family, Perveen realizes that she will have to get to the root of the murder that occurs in Malabar Hill in order to protect the interests of the women and their children. WOWOWOWOW. This is such a fast paced and wonderful read! It surpasses your expectations for a normal detective fiction, with its inclusion of cultural emblems and addressing of social issues. For what’s inherently typecasted as a murder mystery, there’s a second story that runs parallel to the main plot. That is of Perveen and a man she falls in love with. And for the longest time I wondered why it had been included, but soon you come to understand that the flashback chapters which are set in 1916-17 help give depth to Perveen’s character in a way you don’t, initially, see coming. 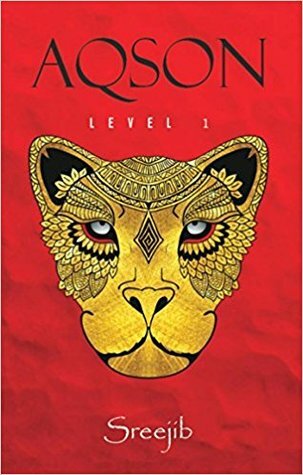 This novel has been well written and saying that Sujata Massey has a brilliant grasp over the language would be an understatement in light of how masterfully she has given life to the book. I didn’t find the mystery predictable and so I really enjoyed the long drawn process of discovering clues, unearthing suspects etc. The author does take her time in establishing the case, but it’s all worth the wait. There were many a times I got furious, because we are made privy to how women were treated in early 1900s. Themes of female seclusion, male dependence, domestic abuse are dealt with by the story and you can’t help but get angry at how easy it is for people to oppress women. Especially when Perveen’s desire to study law was met with such sexist criticism from her male classmates and professors. I was glad that Perveen’s parents were the supportive, understanding kind. One of things I loved about A Murder on Malabar Hill is that we are introduced to Parsi culture as well as personal laws. This helps shape our opinion about 1920s India. The suspense will keep you at the edge of your seat throughout. All in all, I really liked this book and I would recommend it to everyone who enjoys fiction. What do you get out of it? A bewildering mystery and an inspirational female protagonist who stands for women’s rights at a time when they were considered inferior. 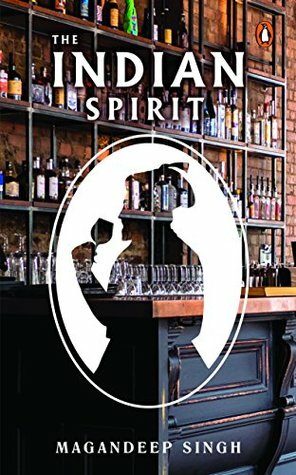 The Indian Spirit captures the historic events and societal nuances that led to Indians embracing spirits and alcoholic drinks like rum, vodka, whisky, wine, beer etc. It digs deep into the origin tales, bringing out the long processes of evolution in our drinking culture, some of which we imbibed from foreign forces. 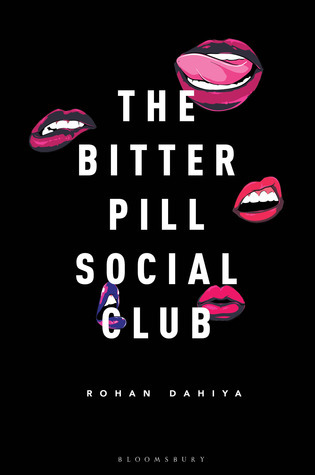 Equipped with years of experience in the field, the author throws light on the many brands that took root in India; some of which have inevitably soared to international standards and others that have been forgotten. Almost every kind of spirit has a deep rooted connection to the growth of the F&B industry in India. This book in its entirety is a delight for those who indulge in alcohol, heightening our experience of consuming the said liquor, with tips on how to best approach it and amazing anecdotes from the past. 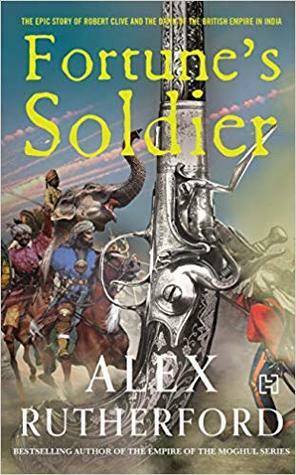 I don’t read a lot of nonfiction, but some books (like this one) are simply splendid and the subject matter of The Indian Spirit appeals to me a great deal. The author’s writing style is quite conversational, flavored by quips and straightforward commentary on various products. Even though there’s a lot of factual information, it doesn’t feel textbook-ish because the narrative style is light and catchy. I often found myself cracking up at the humor wedged in between all that data. There are separate chapters on whisky, wine, beer and many more. The chapter on local alcohol variants was an eye-opener because if not for this book, I wouldn’t have even heard of many of the traditional alcoholic beverages. I like an occasional (read often) glass of wine, rum or vodka, but it wouldn’t be far fetched to say that my understanding of these drinks has been absolutely bleak, when compared to what I learned from the book. Thanks to the little guide at the end of certain chapters, I now know the correct way of tasting, judging and serving some liquors. Since this book explores a rather wide variety of drinks, it is best read slowly, so you can grasp as much of the information as possible. Rush it, and you’ll risk not remembering more than half of it. Many of the anecdotes mentioned in this book were really intriguing. My favourite chapters (which I am going to re-read again and again) were the ones about wine, drinking etiquette and rum. Overall, this book makes for a great reading experience and I would recommend it to EVERYONE, whether you are a tippler or not. Also, regardless of the number of times I have tried beer and whisky, I strongly believe that they still taste like “something that could power space expeditions”! What do you get out of it? Priceless knowledge about how alcohol was brought or came to be made in India. With the help of amusing stories and factual deductions, we are able to follow the changes that this market has gone through. 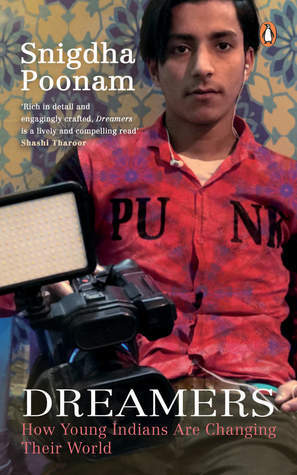 Thank you Penguin India for sending me a copy of this book in exchange for a review. The Indian spirit is like a motherboard. It cannot be whole without its multiple subparts and as a separate entity, drives forward the existence of every Indian soul. This spirit is for us to wield and imbibe as we see fit. Yet, we somehow manage to demarcate the “true” Indian by turning a blind eye to those whose Indianness is diluted by years of westernization and foreign upbringing. 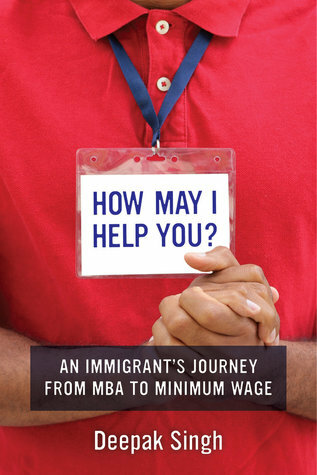 This essay looks at the misplaced Indian – one who wholeheartedly wants to be part of the community, but cannot because he/she is far removed from any physical connection to their motherland. The misplaced Indian is either overlooked to some extent in discourses of Indianness or ignored completely in discourses of foreign communities. He/she belongs to a no man’s land, caught in between two communities and not really a part of either. Such an Indian is not detached from his native because of his own voluntary actions but because of ancestors who have moved to a foreign land. And so matter of factly, they begin to learn their Indian mannerisms alongside the resident country’s value systems. Regardless of how much they want to belong, they are not accepted as equal Indians. Hence, they get misplaced in the process of migration and their identity becomes a matter of questioning. Some Indian Literatures emphasize on the perspectives of such misplaced Indians. Kenyan born Indian, M.G Vassanji says in his book, A Place Within, “It would take many lifetimes; it was said to me during my first visit, to see all of India. The desperation must have shown on my face to absorb and digest all I possibly could. I recall an anxiety as I traveled the length and breadth of the country, senses raw to every new experience, that even in the distraction of a blink I might miss something profoundly significant.” Other notable writers who convey the sentiments of the misplaced Indian are V.S Naipaul, Shyam Selvadurai and G.V Desani. Such Indians face the anxiety of belonging, as discussed by Meenakshi Mukherjee in her essay Anxiety of Indianness. They are generations away from understanding the essence of Indianness and spend a lifetime trying to grasp what they can of the Indian spirit. Whence we come, to it we shall return. It is true. We create a thousand Horcruxes in a lifetime. Bits of ourselves go to sleep in these Horcruxes, until we reach for them. Until we are ready to absorb them again. My trip to Ahmedabad was something of revisiting a Horcrux I had left there. Multiple Horcruxes, if you will. The strange and unsettling (even overwhelming) part of it is that I met all these lovely, homely people who seemed to remember versions of me I couldn’t bring to mind. And I wanted so much to be able to recall my time there. I wanted so much to be a part of that tight knit community again. I had moved on, changed indefinitely. But these people still hold onto age old antics of mine, like clouds clinging onto the hilltops. The places that I’d once frequented were so unbelievably different that I couldn’t picture myself amidst them. But then a familiar board or a rundown building would appear to remind me of instances that were so integral to my childhood there. As I have been told countless times, the climate is stifling. Now, I don’t much prefer the heat. My favourite weather is anything but summer. And despite that, I found myself wanting to go back. To be the girl, who had left 15 years ago. To make a home of the place I’d been born in. Going to Adalaj Ni Vav was like stepping into another world. Not only is the road leading to it so absolutely mesmerizing but the carvings in the step well are magical! The writer in me wished I had a notepad and pen, to sit and write of the wonders I beheld. Another highlight of the trip was reconnecting with family friends who are so genuinely welcoming. They spoke of times when my parents were young, of times when life’s simplicity offered the greatest joy. Sitting with them, immersed in all their smiles and recollections, I couldn’t have been more thankful to Ahmedabad. Our meals comprised of all the delicacies I’d urge my mom to make often. To say nothing of the Thalis and Chaat outlets, would be to paint an incomplete portrait of the bustling city that is Ahmedabad. A city where folks have come to a mutual agreement to sort out their traffic troubles. A city where cliques of cows have as much a license to be on the road, as the rest of us. A city where the youth have taken to enjoying the night life their own way. If there’s a place I’d want to call home, it is this. It is this.